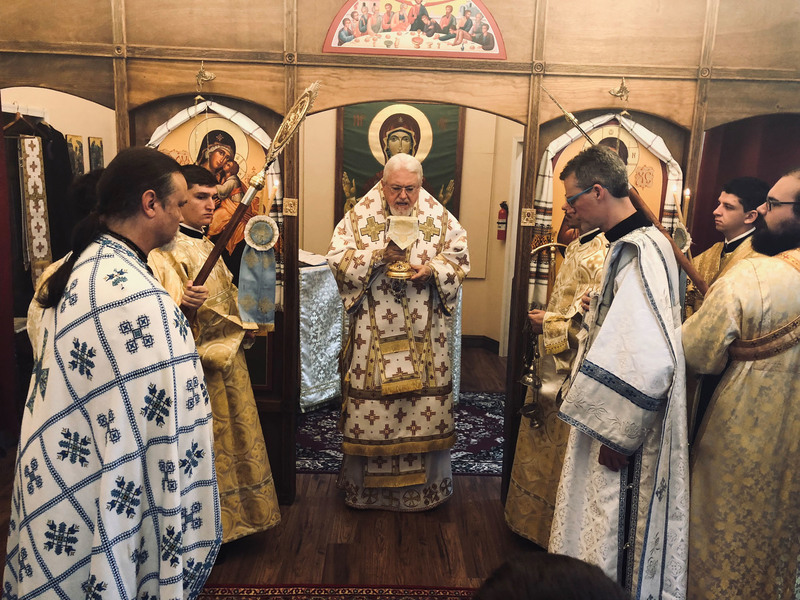 On Sunday 7 October 2018, Four Evangelists Orthodox Church in Bel Air, Maryland welcomed His Eminence Metropolitan Antony in celebration of the parish's feast day (for the Repose of the Holy Apostle and Evangelist John the Theologian, originally to be celebrated on 26 September). 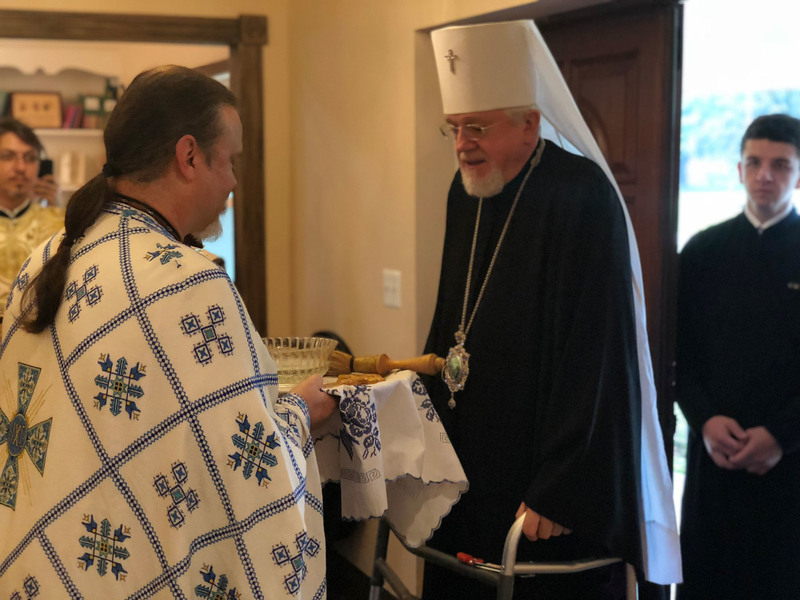 The parish was overjoyed to receive His Eminence, who by the grace of God has been steadily recovering from his serious accident and subsequent surgery in July. 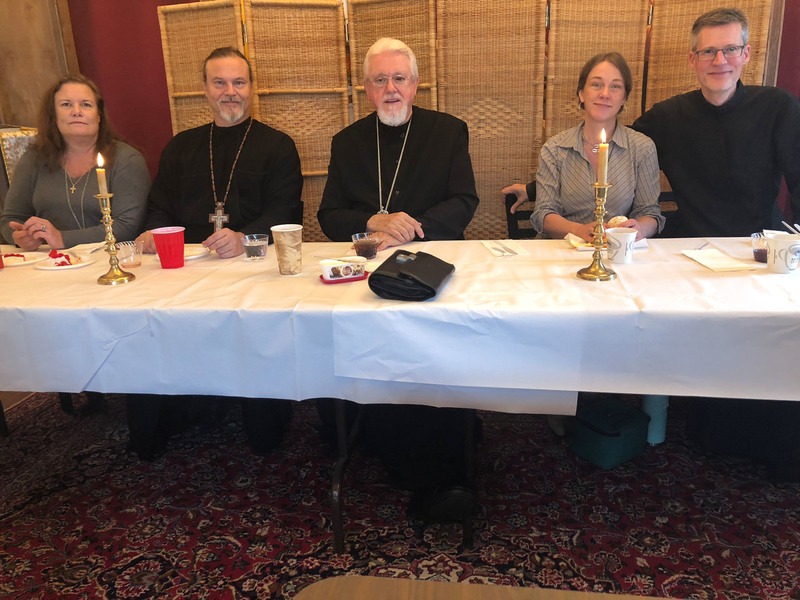 His Eminence joined the parish for celebration of Great Vespers on Saturday evening, followed by a meal with the clergy. 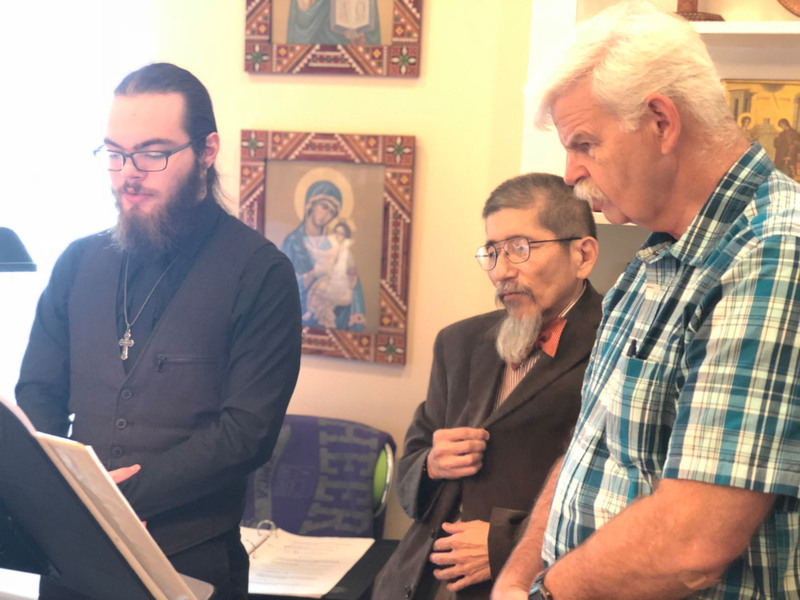 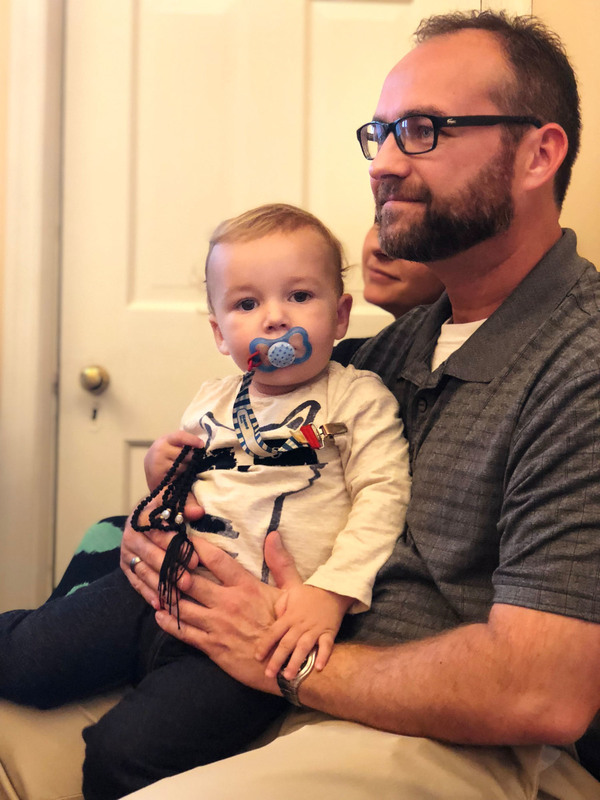 On Sunday morning, His Eminence was greeted by Father Gregory Czumak, pastor of Four Evangelists, along with parish council president Chris Van de Verg, youth of the parish, and the assembled faithful of the community. 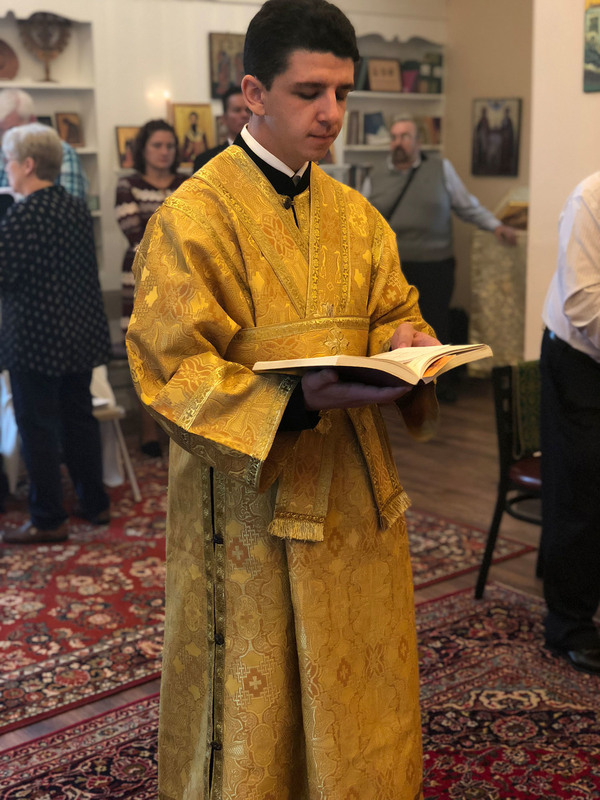 Offering his greetings and fervent prayers to the parish family, Metropolitan Antony proceeded into the church to serve the Divine Liturgy. 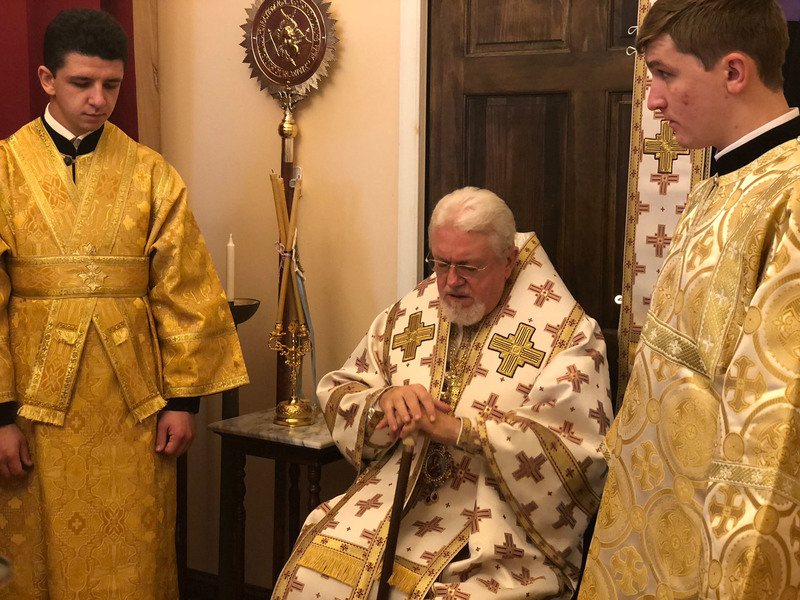 His Eminence was joined at the altar by Father Gregory, Deacons Ivan Tchopko and Charles Sanderson, Subdeacons Mykola Zomchak and Nicholas Czumak, and seminarians Yaroslav Bilohan and Pavlo Vysotskyi. 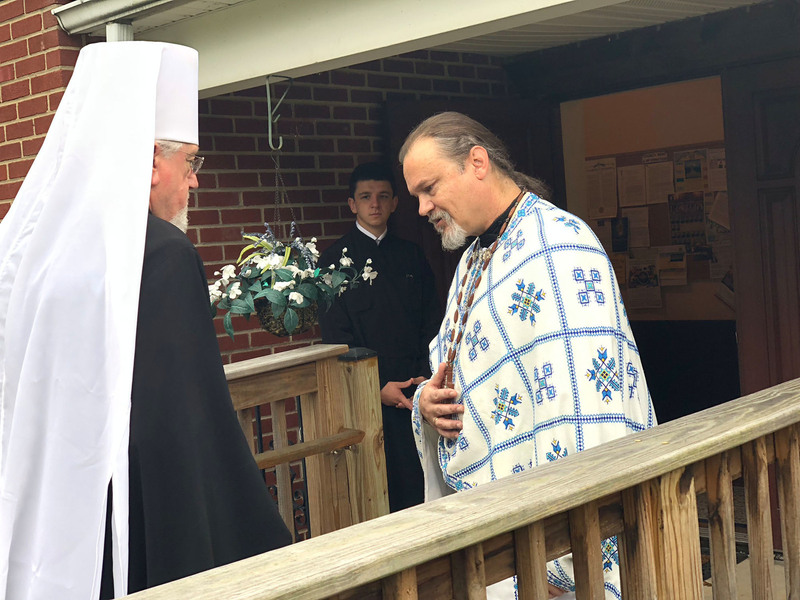 This was His Eminence's first visit to the parish since the consecration of the new church building in March 2017, and was also – by happy circumstance – the 33rd anniversary of His Eminence's Episcopal Consecration. 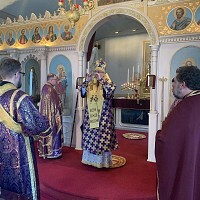 Four Evangelists parish was especially honored to host its Archpastor on this particular occasion, and the theme of selfless devotion to ministry was a recurrent one throughout the weekend – most notably in the example set by His Eminence, who served the Divine Liturgy with characteristic devotion and joy despite the significant injuries from which he was recovering. 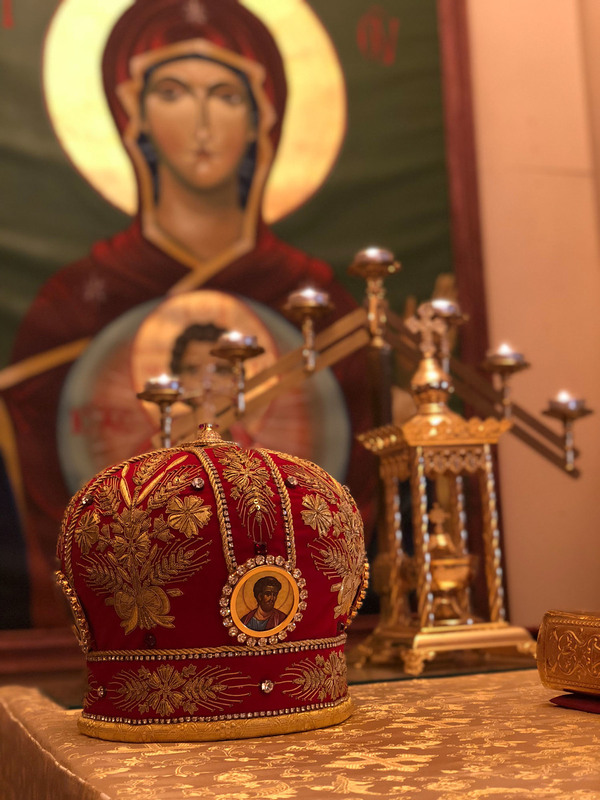 This example of fortitude and gratitude served as an inspiration for clergy and laity alike in their own particular and diverse ministries among the body of Christ, and was one of the many blessings received by the people assembled that day. 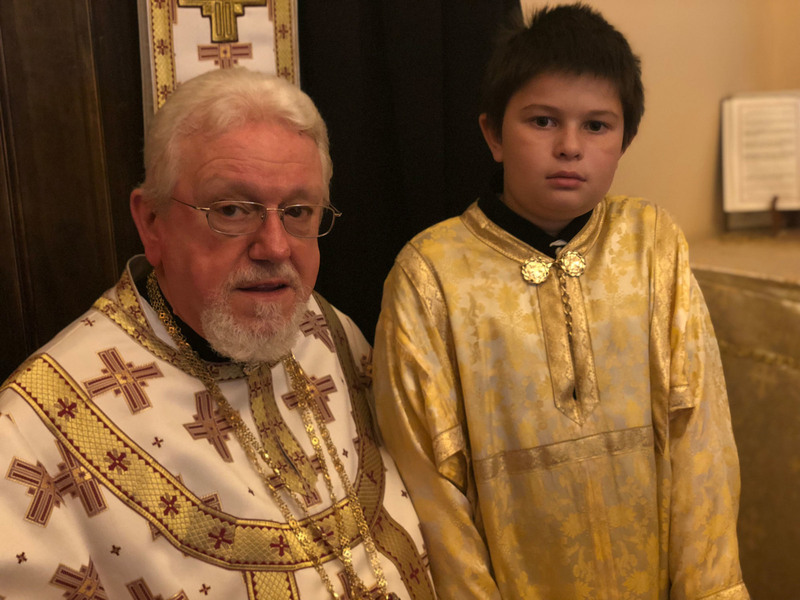 Likewise inspiring was His Eminence's sermon, a meditation on the day's Gospel reading (Luke 7:11-16) on the raising up by Jesus of the dead man in the city of Nain -- one of three accounts in Holy Gospels of the Lord's raising up of those who had suffered the unnatural separation of death. 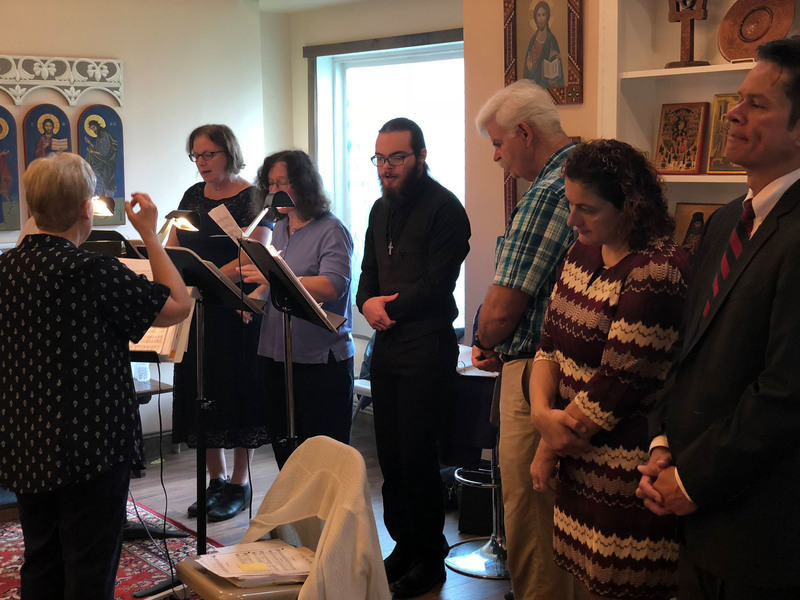 This passage not only prefigures Jesus' own Holy Resurrection, but also recalls the message -- and vivid demonstration -- to the prophet Ezekiel that only God has authority over both the living and the dead. 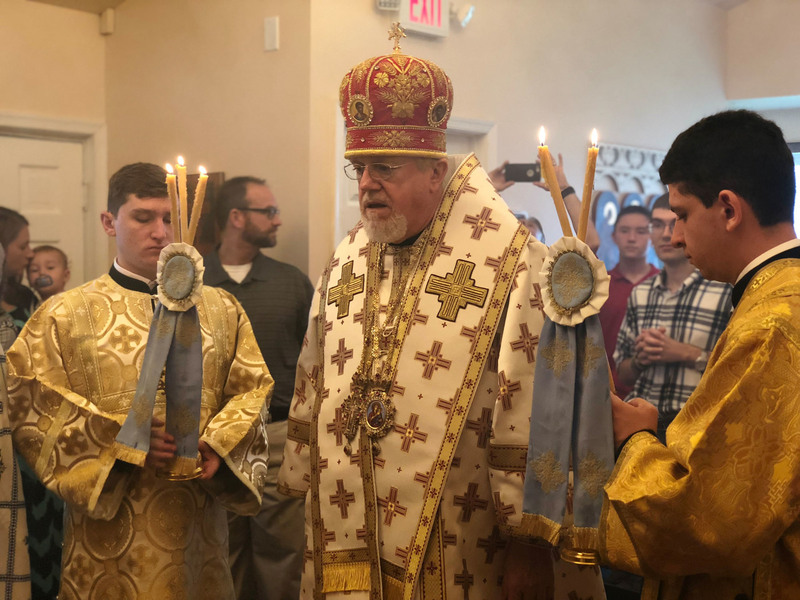 His Eminence, recalling the experience of Ezekiel, spoke at length during his sermon about this passage and the centrality of the Resurrection in the new life of the faithful Christian. 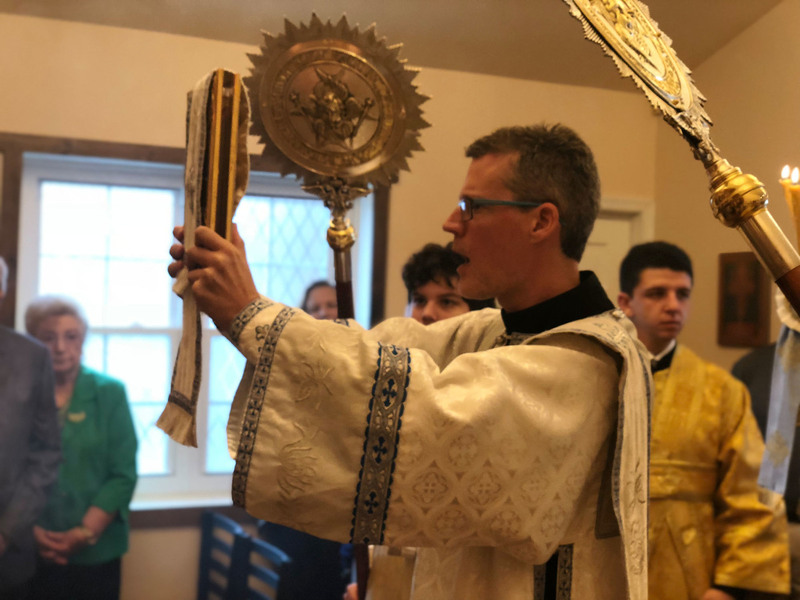 The powerful message of the Lord's authority over life and death alike resonated throughout the morning and found its natural culmination in the Holy Eucharist. 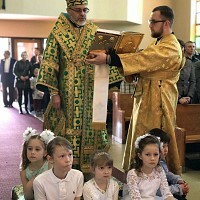 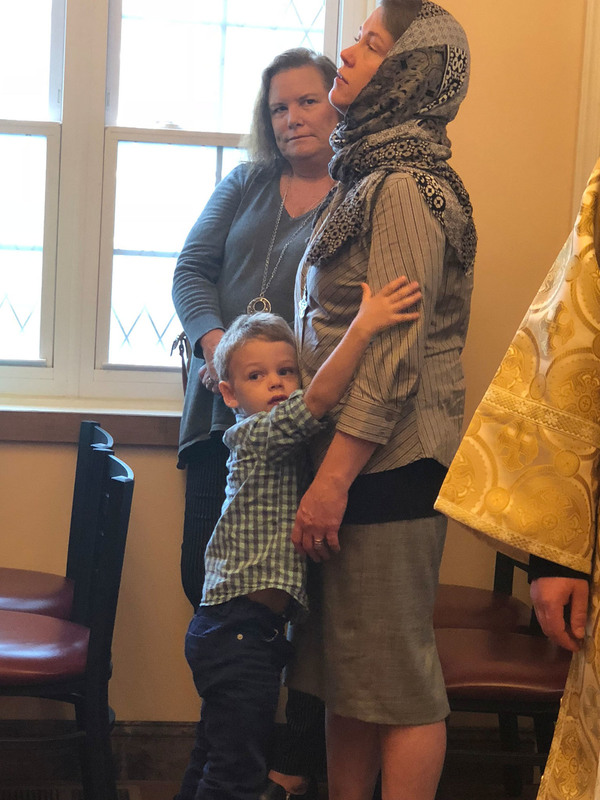 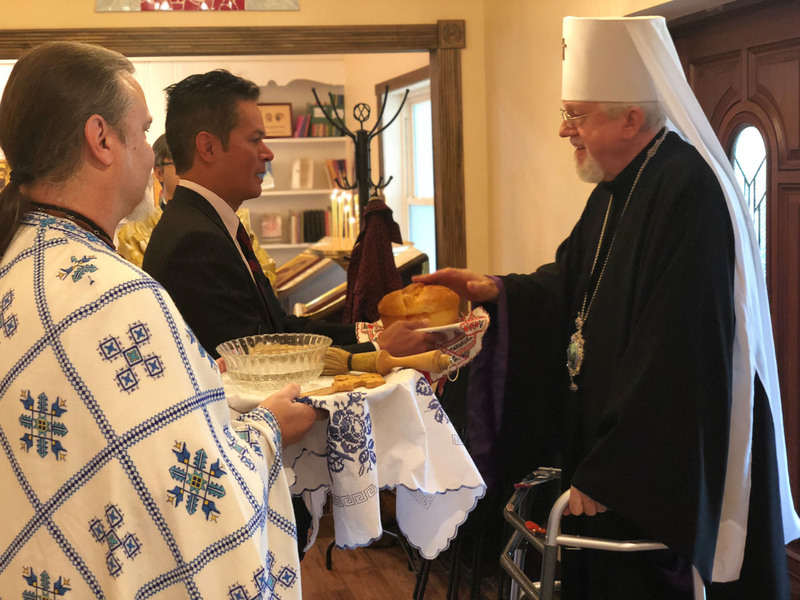 The Divine Liturgy was attended by parishioners and visitors to the parish, and afterwards all assembled sang "Many Years" to His Eminence in honor of his 33rd anniversary as bishop as well as the sixth anniversary of his election as Metropolitan of the Ukrainian Orthodox Church of the USA. 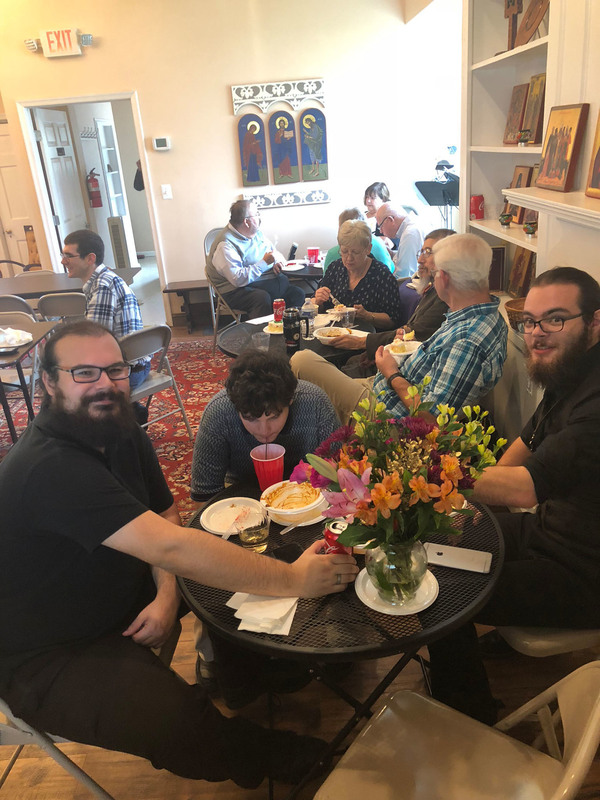 Following the various commemorations and announcements, everyone adjourned to a luncheon prepared by the sisterhood of the parish, which offered an opportunity for fellowship and relaxed conversation. 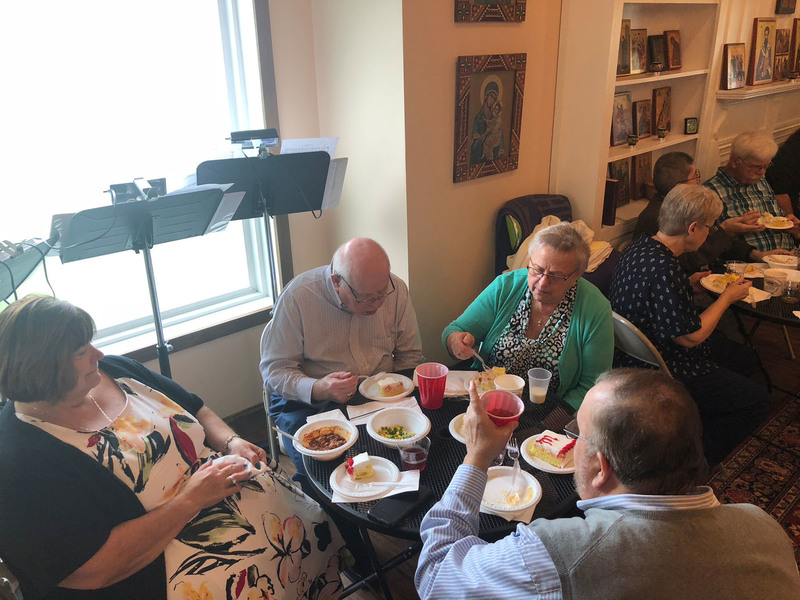 At the luncheon's conclusion, His Eminence departed, offering his blessing to the parishioners and his prayers for the continued growth and well-being of the parish. 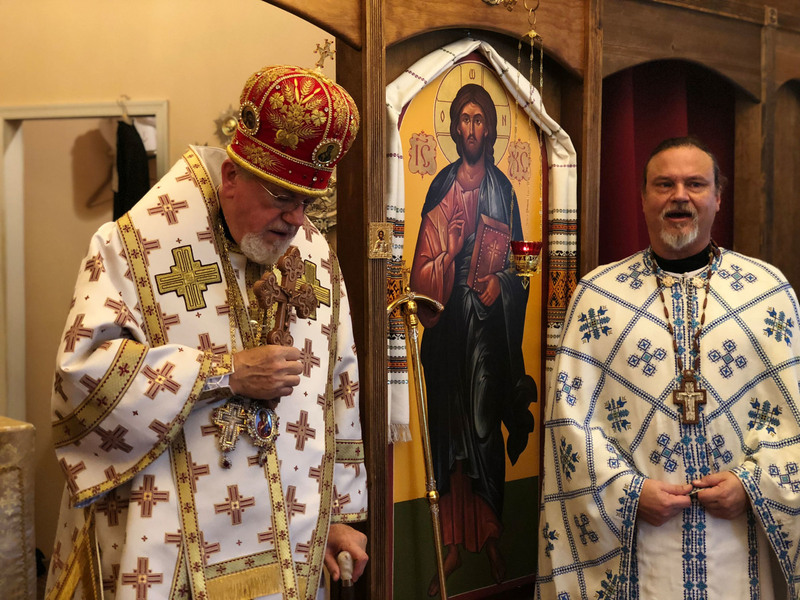 One of the newer parishes of the Ukrainian Orthodox Church of the USA, Four Evangelists has served the city of Bel Air, Maryland and the greater Harford County area since 2002. 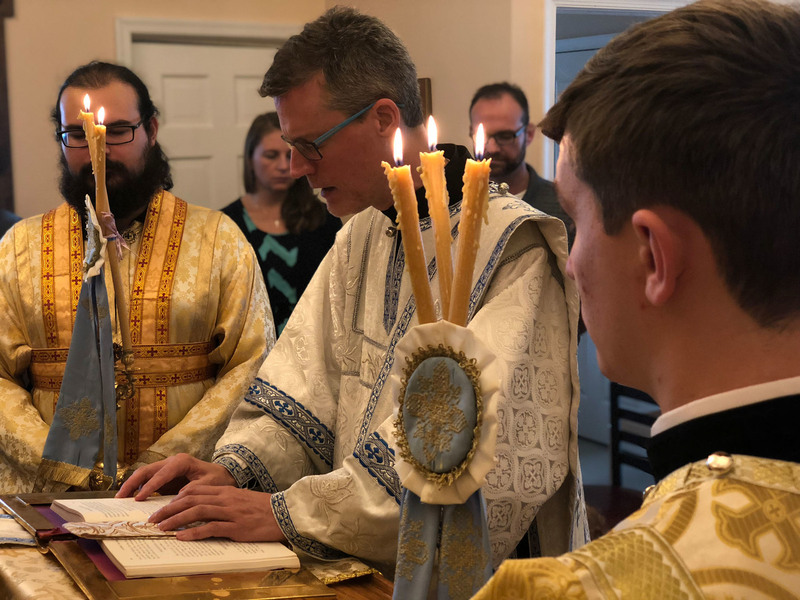 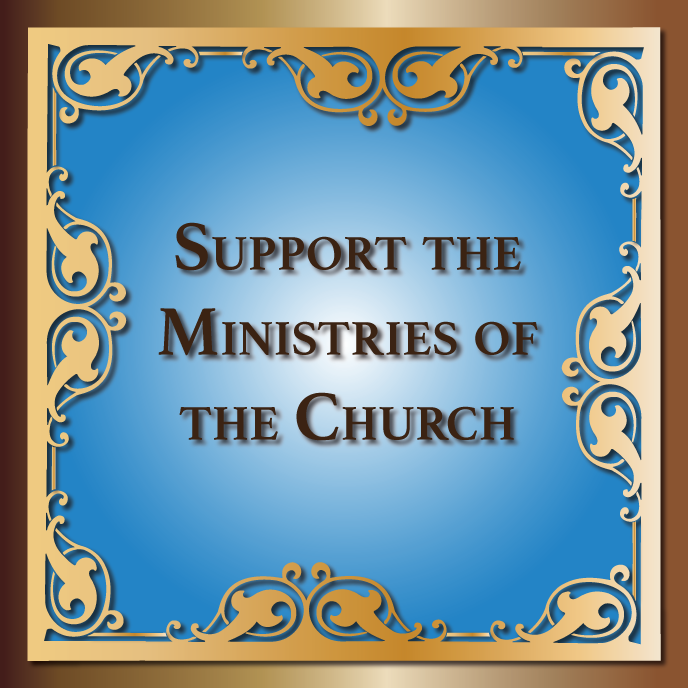 It exists as a house of prayer for all people to meet, know, and worship our Savior Jesus Christ, following the liturgical and spiritual practices handed down through the Ukrainian Orthodox tradition. 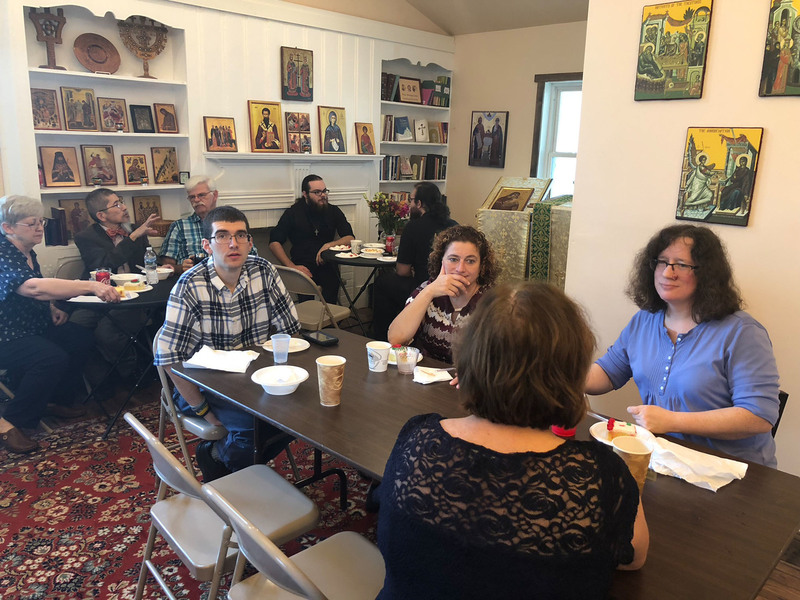 The parish is made up of parishioners from diverse backgrounds who live in and beyond Harford County. 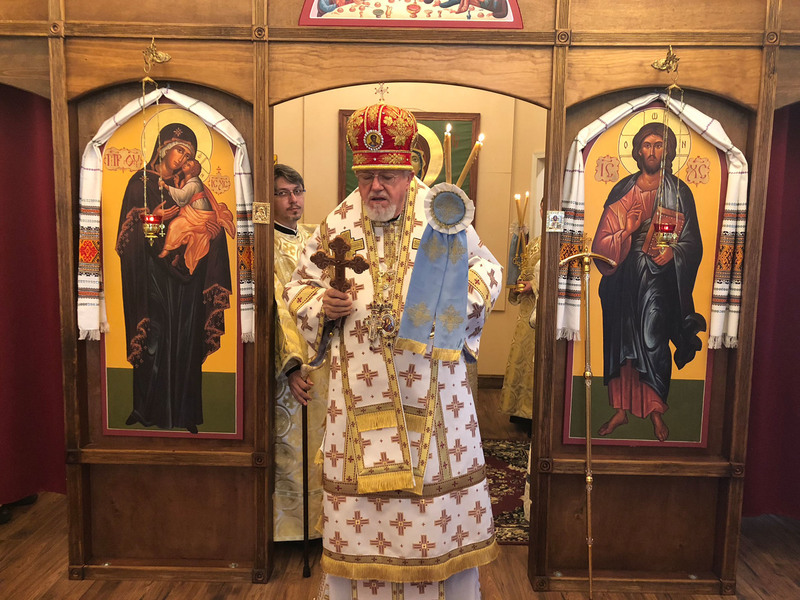 The consecration of the church building in 2017 marked a major turning point in the parish's history and an opportunity for new growth and outreach to the community at large.